Our Pimcore certified developers have proven experience in developing enterprise applications using the Pimcore components. 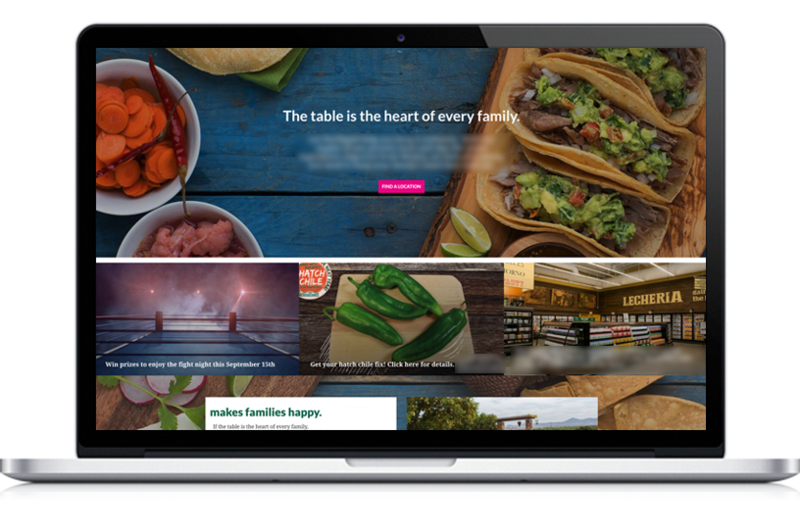 We have successfully deployed dynamic web and mobile applications with advanced CMS, e-commerce and data compatibilities. 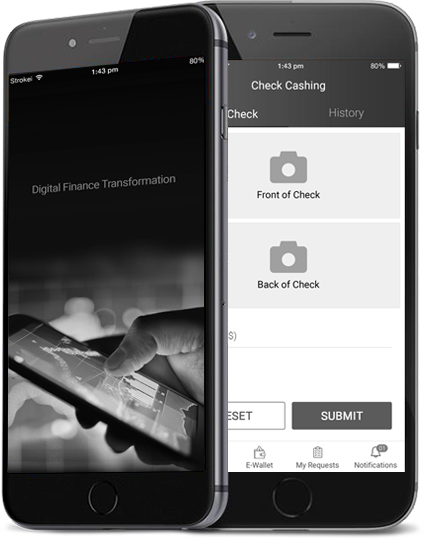 Pimcore helps companies to digitize their businesses in a more integrated manner. 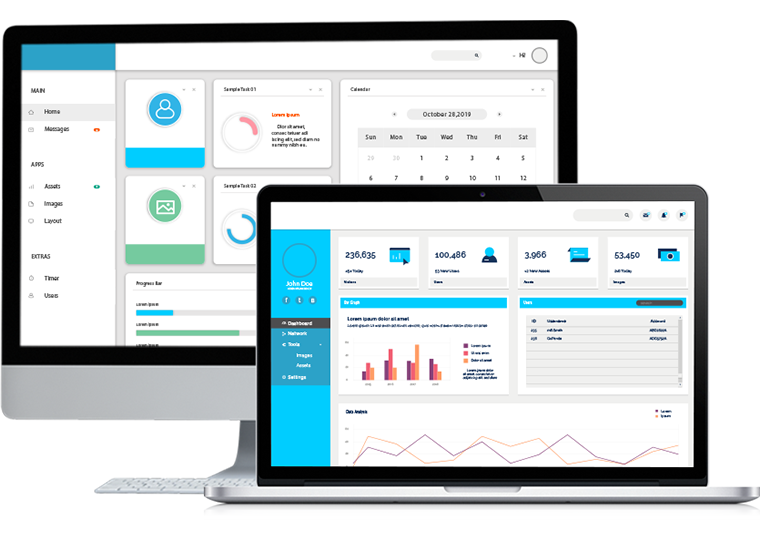 It enables organizations with robust components such as Product Information Management (PIM), Digital Asset Management (DAM), Content Management System (CMS), Customer Data Management, Multichannel Commerce, and more. We have a team of Pimcore developers who build web applications, mobile optimized websites, and mobile application with Pimcore backend. Our Pimcore developers have expertise in creating web solutions using PHP, JQuery, MySQL, Zend framework and other technologies. Moreover, we build mobile apps for iOS, Android and cross platforms. Also, we offer migration and support and maintenance services for Pimcore technology. We have developed Pimcore based web and mobile solutions for India’s leading political party, a financial service provider, apparel manufacturer, and other industry verticals. Why Hire Pimcore Developers from Credencys? 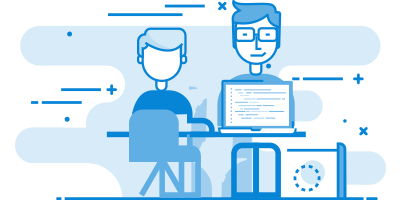 Hire certified Pimcore developers who have hands-on experience of developing a wide variety of digital solutions using various Pimcore components. Pimcore is relatively a new and emerging platform. So, before suggesting Pimcore to the clients, we provide extensive consultation on how technology is the best fit for their requirements. To ensure on-time project delivery, we follow Agile methodologies and DevOps for faster development and deployment of the web and mobile solutions. Track your project progress on a daily & weekly basis using Agile First, a project management tool. Our Pimcore developers maintain their day to day tasks in the Agile first. 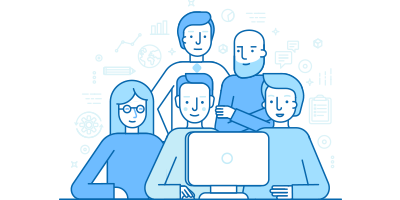 Our expert Pimcore developers have strong technical skills and domain knowledge to deliver exact solutions for your business challenges & requirements. Helping companies in developing custom web, mobile, CMS, e-commerce and marketing solutions following the best quality standards and rigorous testing methods. 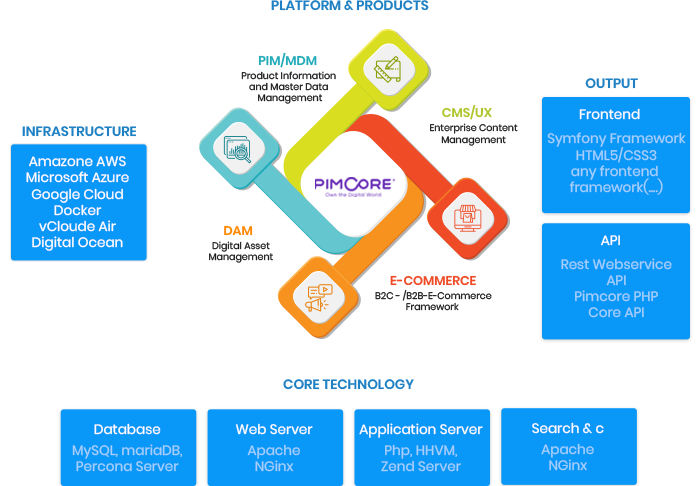 Our Pimcore developers provide comprehensive consultation where they explain how and why you should consider Pimcore for CMS development. We design, develop and deploy the CMS solutions. Harnessing the advanced components of Pimcore such as Product Information Management and Digital Asset Management, we develop highly customized and robust e-commerce and marketplace solutions. We develop custom modules that contain specific features and functionality to address your business requirements. Our Pimcore developers successfully integrate the modules into your digital solutions. Enabling businesses with mobile optimized website and applications using Pimcore so that they can take the required actions from any device. 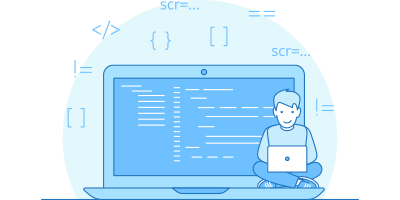 Leverage our hands-on experience of developing web application by embracing multilingual support, intuitive interface, and enterprise-class abilities of Pimcore. To manage different operations seamlessly, we offer rest API development such as product listing, design, order, customers, stock list, etc. for Pimcore projects. We keep upgrading your Pimcore based solutions from the old version to the new version so that you can take benefit of advanced offerings of the technology. Migrate your CMS, e-commerce, web and mobile solutions from your existing technology to Pimcore by hiring certified Pimcore developers from Credencys. Our Pimcore developers configure different 3rd party tools such as product search and navigation, shopping cart, payment gateway, etc. to perform your different business operations seamlessly and in sync. Our dedicated Android app developers have in-depth expertise to deliver end-to-end and industry-best customized android solutions with features that add value. Updating an app with the latest Android version, we have developed and customized 200+ android apps for our global clients successfully by following the agile methodology. We have adopted Pimcore and enabled businesses with high performing digital solutions. Hire certified Pimcore developers by picking an appropriate engagement model as per your business requirements. 01 What if I switch my engagement model during the project development? You can switch from one engagement model to another at any time during project development. We can scale-up and scale-down the resources as per the changing requirements of the project. 02 Can you provide the developers resumes? Yes. We will provide you the resumes of our Pimcore developers. Before choosing Pimcore developers for your project, you can analyze their experience, exposure, and expertise. We also allow you to interview our experts if you want. 03 How do I communicate with my developer(s)? You can coordinate with your hired developer(s) via email, Skype, chat, audio call, and video call.